If you have missing teeth, smiling is a challenge. Chewing foods may be uncomfortable, so you may opt for softer foods that don't irritate your mouth, but may not be the healthiest choice. Dr. Jason Olvera works closely with other specialists in the area to coordinate the placement of your implant. He will then add a dental implant restoration here at our St. Petersburg, FL dental office. 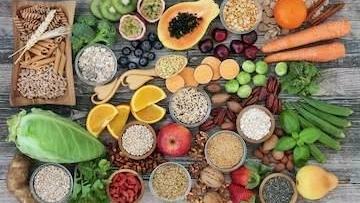 Imagine being able to eat the foods you want, enjoy a crunchy salad for the first time in years, or not have to think about what you can and cannot order when you dine out with friends or family. If you need a tooth extraction, you may not need to see a specialist. 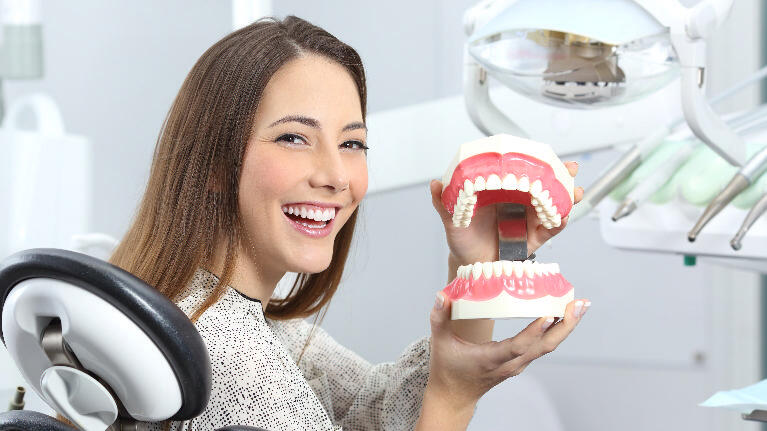 We offer dental surgery right here in our St. Petersburg, FL dental office, keeping you with the family dentistry team you have grown to trust. Dental extractions are typically a last resort treatment when root canal and restoration treatment will not save the tooth. Typically, teeth require removal when they are severely infected, deeply decayed, broken at or near the gumline, or because of bone loss due to gum disease. We never take the recommendation to remove a tooth lightly, and we will always discuss available alternatives. 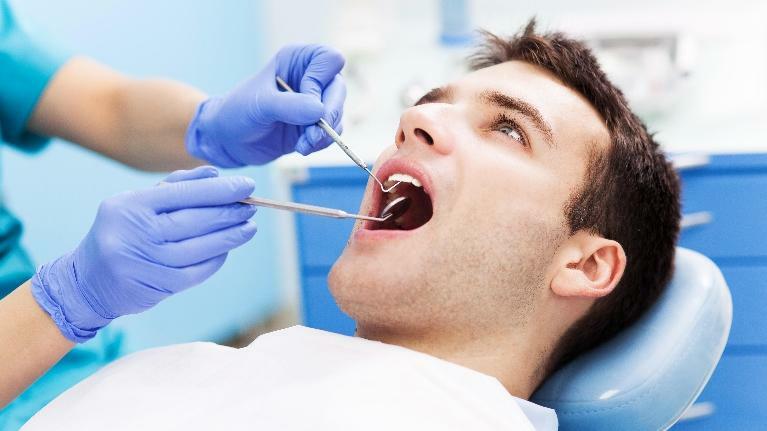 Dental cleanings are preventative maintenance for your teeth and gums. In other words, brushing and flossing twice per day is not enough to tackle the stronger bacteria and tartar that builds up between teeth and below the gum line over time. Additionally, your toothbrush and dental floss will usually miss several hard to reach areas, which can lead to cavities or dental infections. At Dental Dimensions, our hygienist is also able to spot potential issues during your teeth cleaning and alert the dentist. The American Dental Association recommends dental cleanings every six months, and our St. Petersburg dentist agrees with this recommendation. At Dental Dimensions, we place natural-looking crowns over damaged or unsightly teeth regularly, and our patient’s love the results! Additionally, we use several crown types in our St. Petersburg, FL dental office based on your needs or wants and the dentist’s discretion. A dental crown is custom designed to fit the shape of your tooth and the shade of surrounding teeth, too. No one will know you even have a crown! Crowns satisfy a variety of dental issues and can even help prevent tooth loss when a tooth is damaged or fractured.